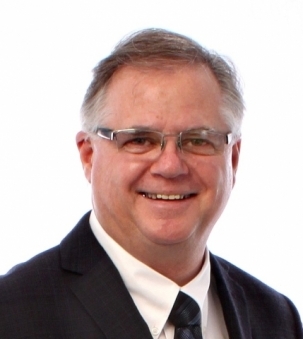 Born and raised in Peterborough, Dan became a Realtor in the fall of 1984. In his first full year of sales he sold 145 homes (24 times the national average) and became the #1 sales representative in the #1 company in Peterborough. Within 3 years he was the first ‘Hall of Fame’ recipient locally and never looked back. Dan is the founder and Team leader of The Dan Grady Team at Guarantee Pro Realty Inc., Brokerage. With over 3 decades of experience, Dan is still a top producer. Owning and managing his own company allows him to offer superior service as well as marketing incentives that offer consumers an industry attractive commission and the move for free guarantee. Dan is also a member and supporter of Rotary, and has contributed to many local charities and Sick Kids hospital over the years.